NoCCA > News > Art > Learn the story about NEWSIES & Purchase Tickets Here! 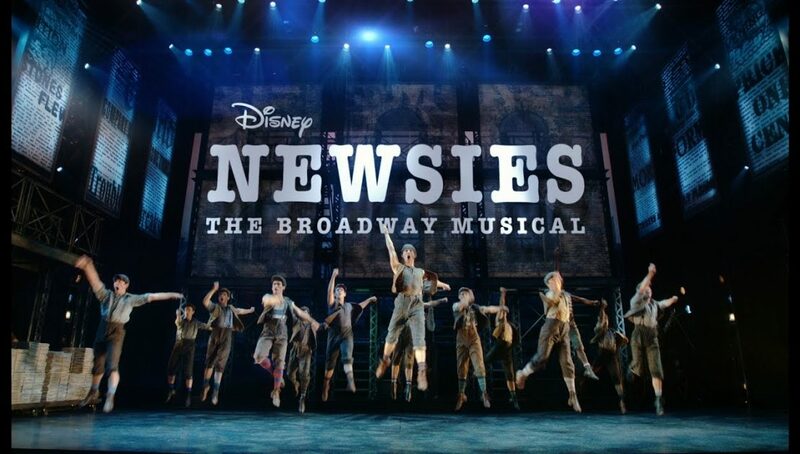 Many people aren’t familiar with the story of Newsies. Here’s a little video from the Broadway cast giving some background. Whether you know the show or not, it’s going to be a good time! Purchase your Tickets to NEWSIES!